“Let’s grow our own food” is one of the themes for our community gardening open house. This event is open to the general public in Yogyakarta, whether individuals or groups, where we share our passion and knowledge in food growing in general and home gardening in particular. One such event is held in 4 August 2018, which is attended by 37 participants from the general public, communities, and PT. Indmira employees. We start our activities with a tour around our headquarters. Visitors are greeted with several rectangular plots when they approach our main building. These plots represent our founding passion on growing food on any types of soil, especially our efforts in former mine reclamation and coastal sandy-soil farming. As population keeps growing and fertile lands dwindle, we want to show that we can cultivate marginal land to produce food. The next stop for guests is our hydroponic research and development installations. We have been developing this food growing method not only for its precision nature, but also from its compactness. Unlike conventional land farming, hydroponics does not require a large space and allows more precisely measured controls of all growing factors. The last stop at our headquarters is our rooftop garden. Here, we want to display that urban gardening is very possible and its future involves the rooftops. 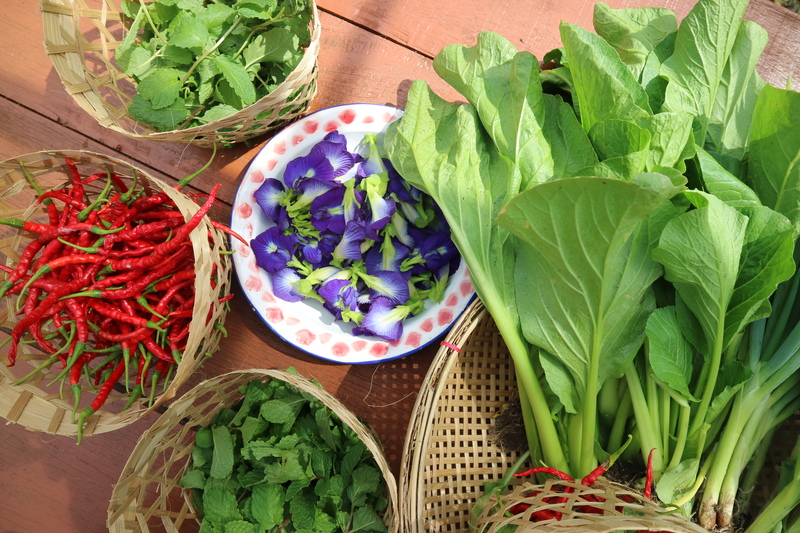 The guests are very lucky this time because we can harvest leeks, mustard greens, pakcoy, lettuce, and other vegetables. After the headquarter tour, participants are directed to Kebun Sendang, which is less than one kilometer away. 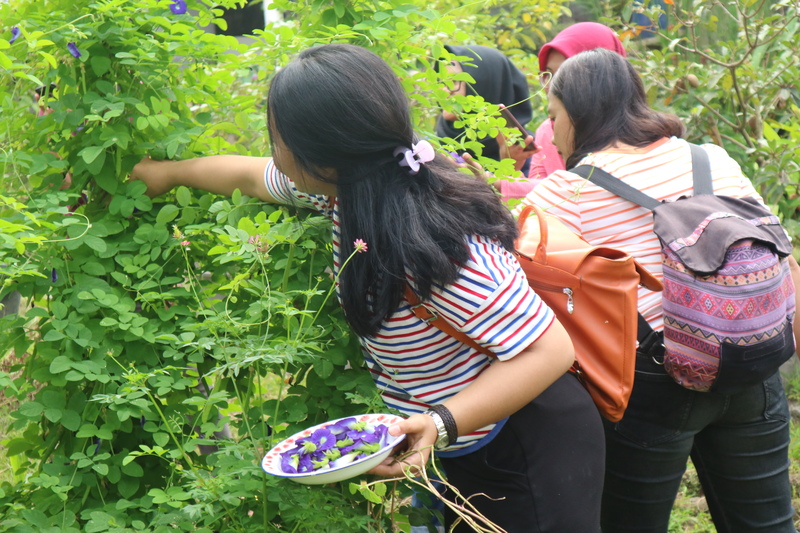 Kebun Sendang, which means Spring Garden, is a relatively small plot and full of a variety of plants. We care for this garden using permaculture principles, which include multi-planting system and organic fertilizer applications. Here, we share our techniques in preparing seeds, planting, caring, and harvesting. In this occasion, we are not only talking about gardening. We have Mr. Dityo, a coffee expert, and Mr. Irwin and Mr. Syauqi from our subsidiary Jala.tech. 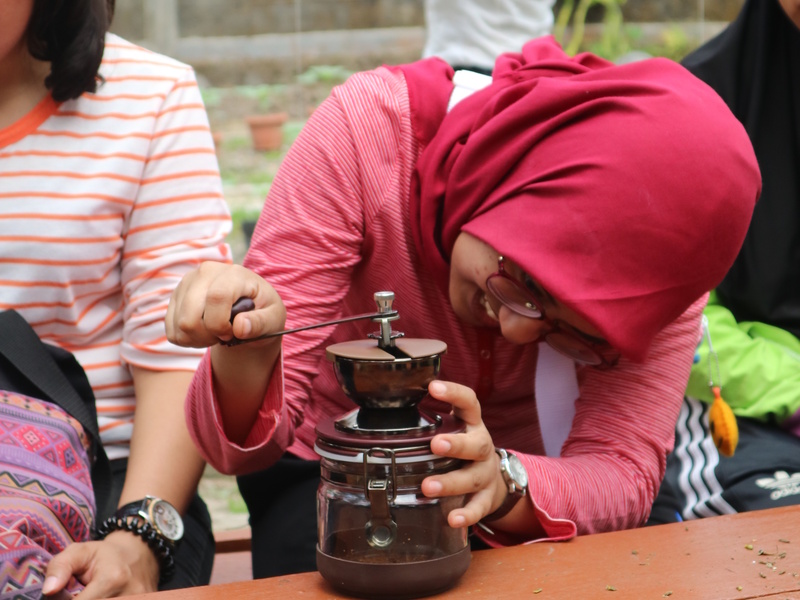 Mr. Dityo shares his knowledge on coffee from appreciating to brewing this aromatic drink. Using his skill, Mr. Dityo delicately brews coffee for everyone present. Mr. Irwin and Mr. Syauqi introduce Jala.tech and describe PT. Indmira’s participation in the Blue Revolution, which is the advancement in aquaculture. Using the Internet of Things (IoT) technology, Jala.tech brings aquaculture to the 21st century by increasing the monitoring efficiency of fish ponds with the current technology. Their innovations allow fish farmers to evaluate and plan their operations more efficiently and profitably. 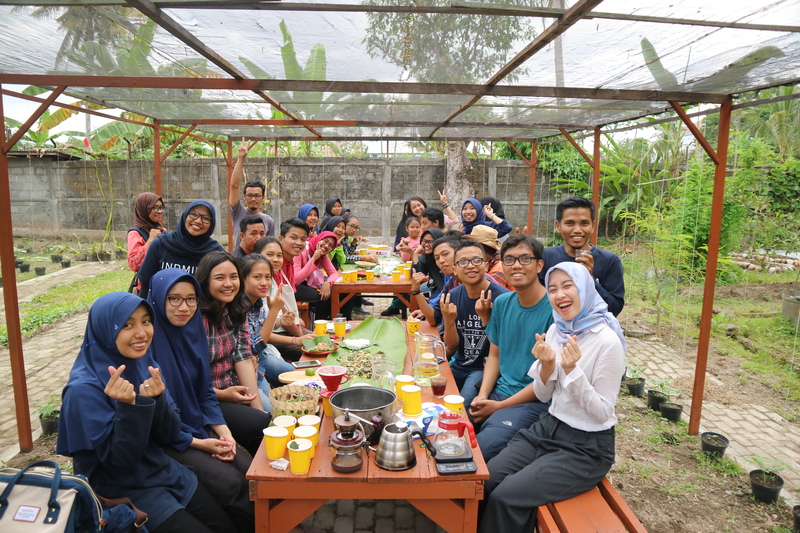 The last activity is enjoying dishes consisting of cassava leaf salad with grated coconut seasoning and mixed cassava and corn meal. The special beverage served is iced drink containing telang flower, mint, and lemongrass. Our sharing sessions aim to show that food growing is fun and rewarding for everyone. We also hope that participants will appreciate agriculture and farmers better by growing their own food. Let’s grow our own food!